As you can see, the print screen option is easy to find. Once you have used either the keyboard shortcut or the menus another dialog will open up. 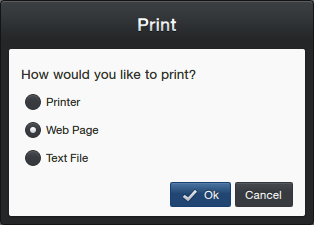 This one gives you three options with the export; Printer, Web Page, and Text File. You will have to select either Web Page or Text File, and either is fine as FMScreener will recognize both of them. 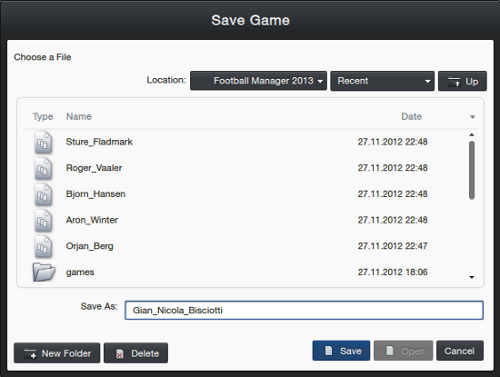 Select the files you want to screen, and press enter. The uploaded files will be processed one by one. Keep in mind that sorting will only work on the lateste processed file, so if you have several views with multiple staff, only the one that is processed last will have a table that can be sorted. 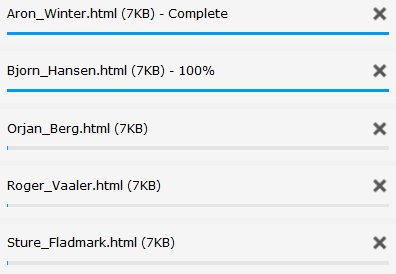 Also, when uploading a huge file the uploader may seem to be stuck at 100%, but generally it is your browser that is working to render a rather huge table.